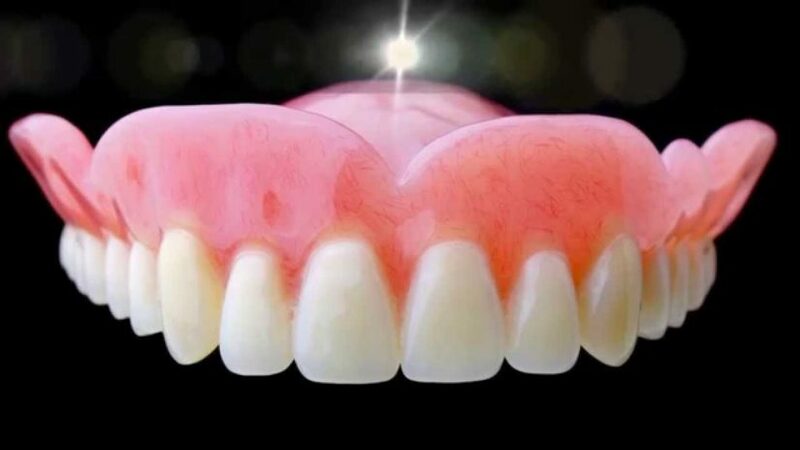 Whether you are considering getting dentures, already have them, or know someone with them, it’s very likely that you may have some questions about them. 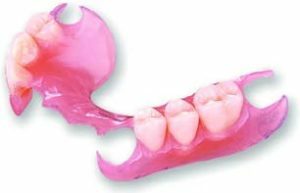 What follows is information on what dentures really are, what kind of care they require, and how dentures can improve your oral health. We hope to help you find the answers to all your denture queries and to find out, if necessary, whether dentures might be right for you. 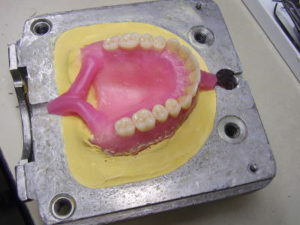 If you still aren’t sure whether or not dentures are right for you or if you have other questions or concerns, talk to your dentist at your next regular dental checkup to discuss the right path for you. 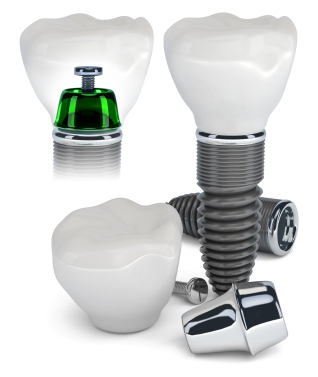 If you are looking for a dental professional who specializes in dentures and can best address your specific needs, check out 123 Dentist and find a dentist in your area who’s a perfect fit for you. 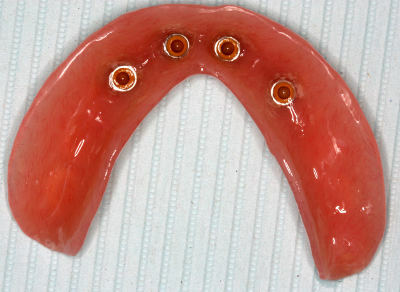 And remember, anyone could end up needing dentures! Hockey players, victims of automobile accidents, or people with genetic disorders may require an oral prosthetic of some sort, so the notion that it’s only for senior citizens is no longer accurate. 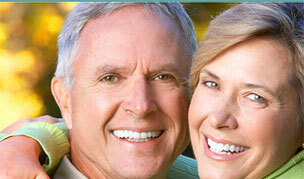 If you or someone you know might need them, regardless of your age, don’t hesitate to inquire.